Are you planning to expand or start a business, trust, or non-profit organization? Legal issues in the corporate world most often arise from lack of knowledge and legal protection, which can cause serious damage to the the business. With over 25 years of experience in business law, we understand the importance of eliminating risk and obstacles that hinder the success of the business. No matter what stage of business planning you are at, we can help you. Our experience with contract negotiations, acquisitions, business planning, consulting agreements and other business related legal work, gives us the capability to assist you in nearly every aspect of your business. Any business owner must consider the legal ramifications of various options for forming the organization. Whether you choose to form a Limited Liability Company (LLC), a Corporation, a not for Profit Corporation, it is important to review the legal consequences for each. License agreements are a viable alternative to Franchise agreements with less strict regulations and operational requirements. 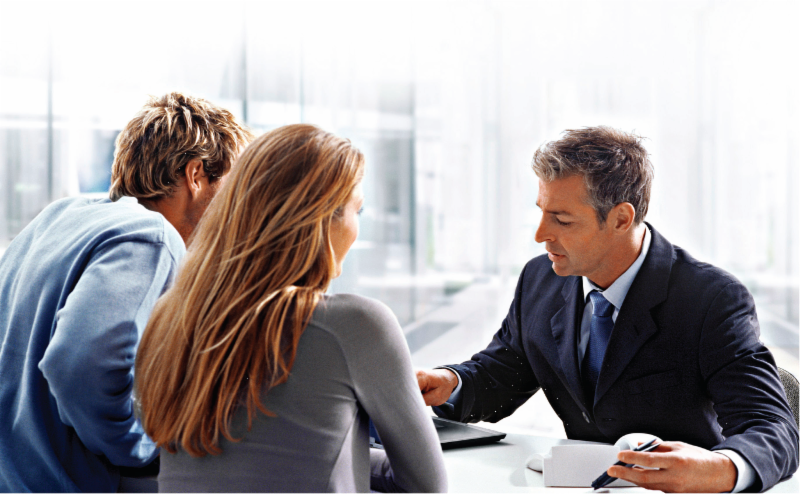 Having the assistance of an experienced business attorney will help you meet all of the requirements. Non Profit, Trust, or Foundation – Oh, my! Most non-profit organizations are built from passion. It is important to combine your passion with knowledge about the formation that is best for your long term goals. There are so many elements and legal ramifications to consider with each option. We can help you develop your Articles of Incorporation, Bylaws, and your 501c3 application (for tax exempt status). We will ensure that you are set up for success!